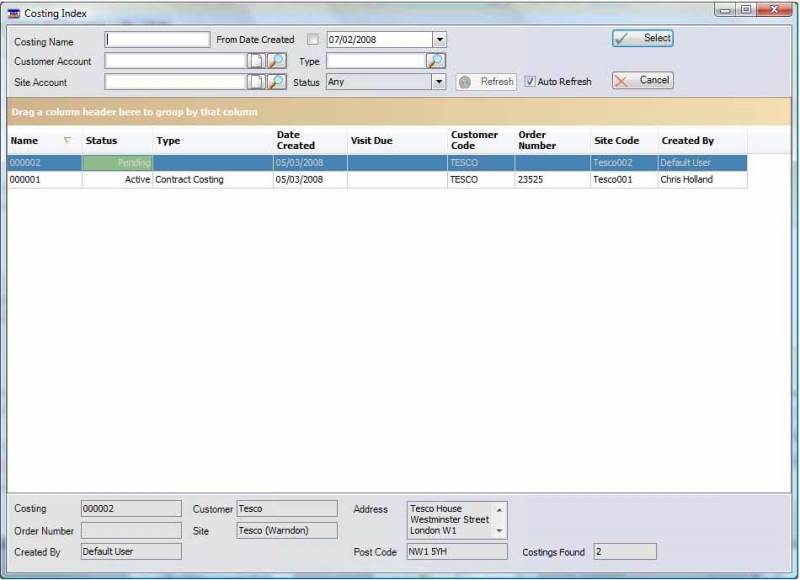 SEC Solutions provide Electrical and Mechanical Contractors alike with a range of highly innovative, user friendly estimating systems and associated software. 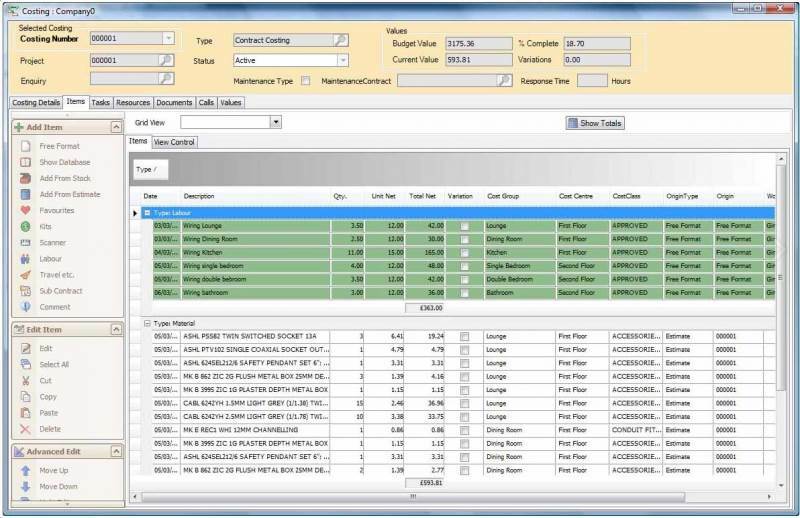 Since introducing the first split screen estimating format now widely copied by various competitors, SEC now boasts a large customer base to include some of the UKs leading contractors. At SEC customer support is our main priority. This is achieved time and time again by our team of experienced highly trained staff and programmers through their expertise in the development of innovative software products. 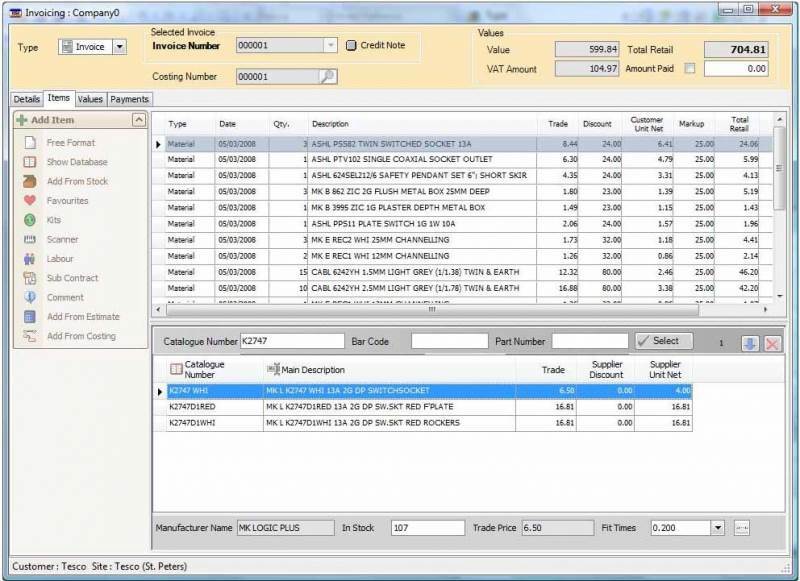 All of the software from SEC has been specifically created to ensure our clients are able to market themselves competitively while documenting day to day business costs, pricing and estimating and to catalogue their growth in order to secure their survival in today’s demanding markets. 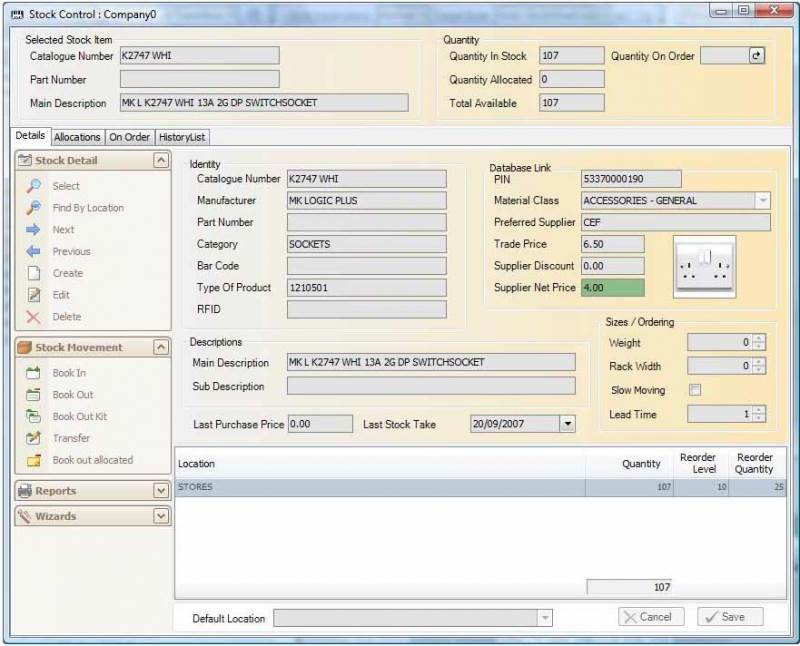 Our Cypher1 software is the most copied estimating software in the industry! Why? 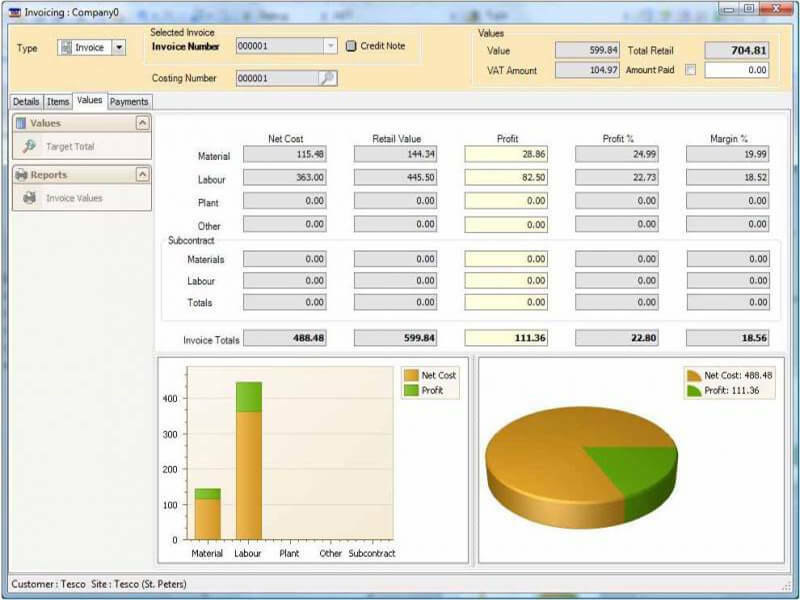 It encompasses several specialised modules, from estimating and costing through to sales applications and final account and provides contractors from both electrical and mechanical sectors with state of the art software tools for estimating. 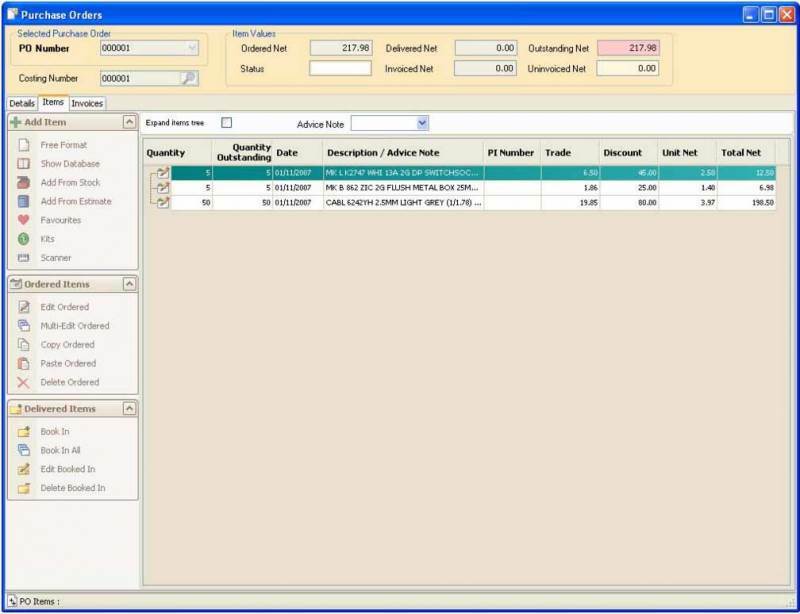 It`s simple, easy to use and understandable and gets the job done quickly and efficiently. 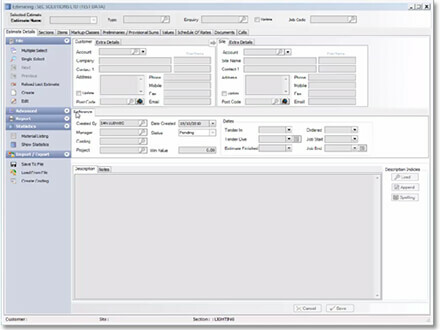 Cypher1 offers the perfect estimating software solution and can be used on both single user and multi-user network platforms and is fully compatible with Microsoft's latest operating systems. 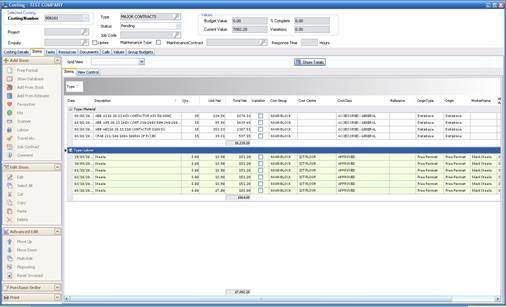 At SEC we understand that data is the key to the success for any contractor specific software system. 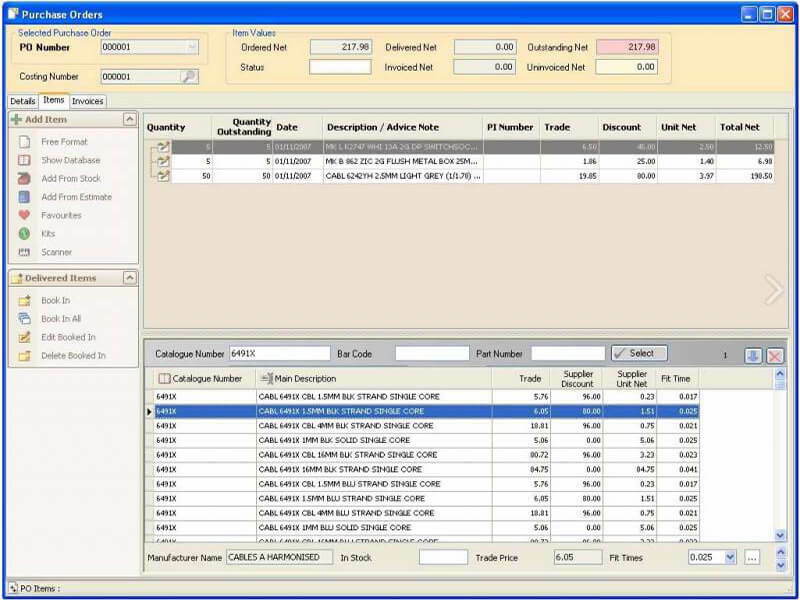 Hence SEC maintain and update estimating databases with prices on an ever growing range of manufacturers products for electrical, mechanical, air conditioning, heating, plumbing and industrial control markets all of which are able to integrate with our Cypher1 software system. The current count for our Electrical Wholesalers database alone runs at over 500,000 items on just one database and is available at just one price. We also have one Mechanical Database containing over 380,000 items and also available at one price. 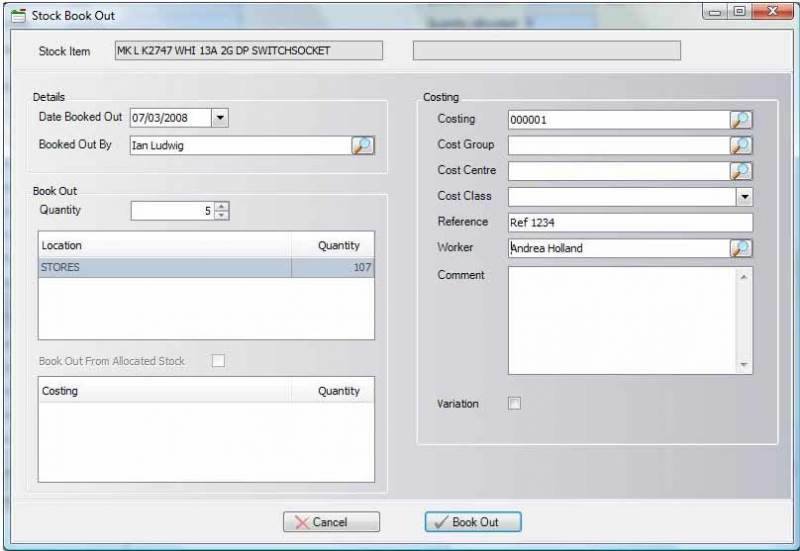 ...• Downloads the completed job sheet back into Cypher1 contract costing for actioning. For further information about SEC Solutions and our services please visit our website. You can also reach us via social media at Facebook and Twitter. 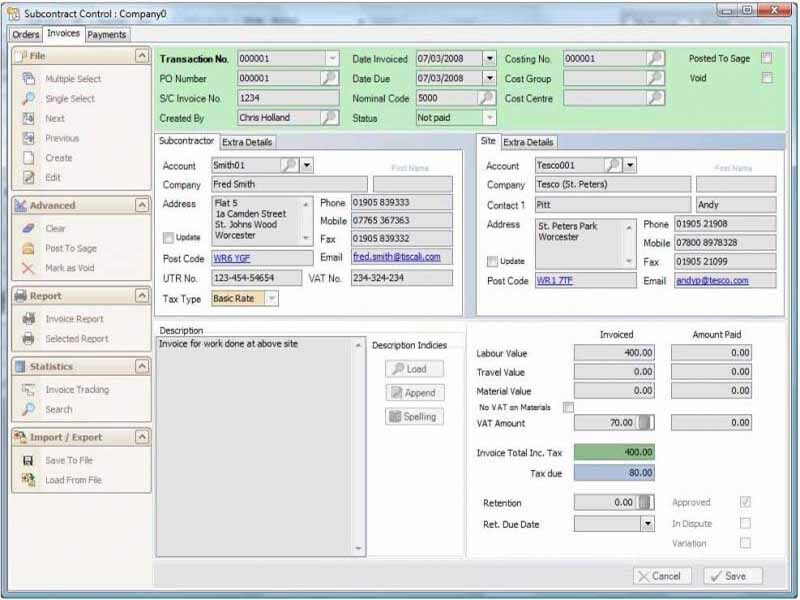 The integration into Sage accounts is very good. Since installing on a terminal server the speed improvement was a god send. 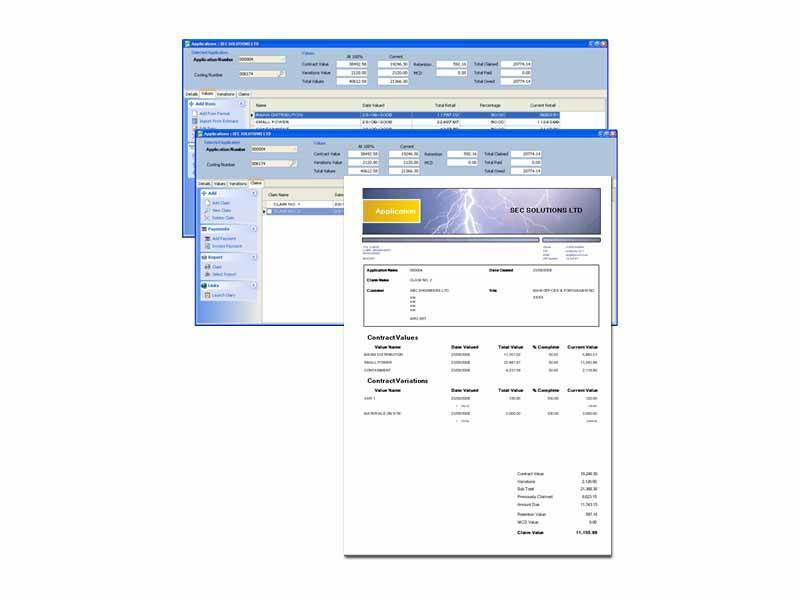 This is a complete Package which deals with the job from enquire right through to final invoicing, We have used this product for 15 years and very rarely have we encountered any problem. The advice line is excellent an you get to speak to a real known person. I have previously used other versions of software from other suppliers and have had some real nightmares. Thanks for your help. Great service once again! !